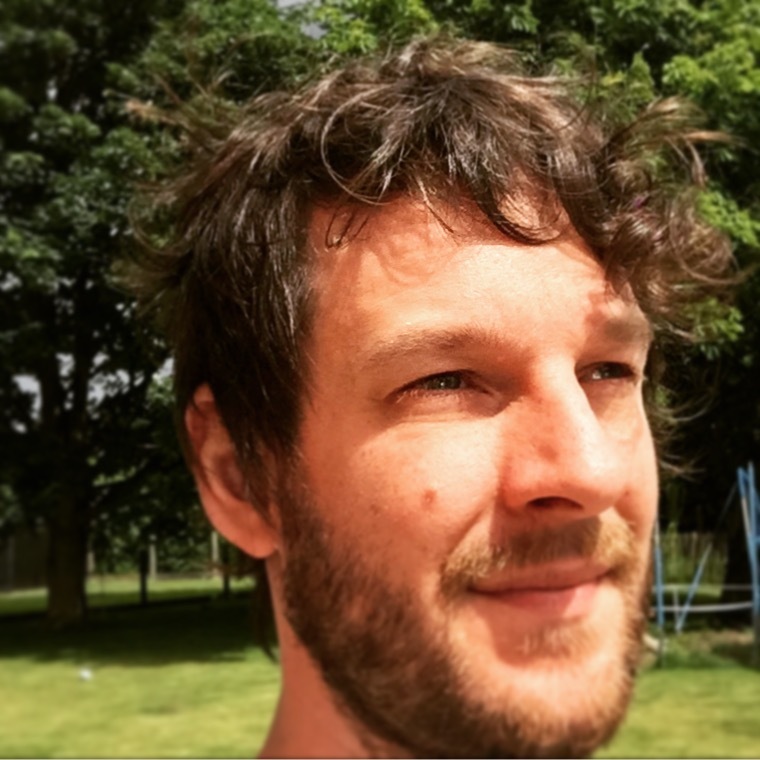 I am a freelance user experience architect with broad experience in web projects. I worked for web agencies and marketing bureaus, the health care sector, telecom, the banking sector and as a consultant. I have a big interest in the future of the Internet, how it will change us and the media. The overriding principle in (web) design is that your product needs to be obvious, self-explanatory. Users should be able to "get it". When creating a website or web application the most important job is to get rid of the question marks. More and more companies are talking about user experience (UX) these days. There is a better awareness that clients should love our websites, apps, products and start-ups. But user experience is a very blurry concept. Consequently, many people use the term incorrectly. Furthermore, many designers seem to have a firm (and often unrealistic) belief in how they can craft the user experience of their product. However, UX depends not only on how something is designed, but also other aspects. I use my expertise to guide companies through this very fascinating process. Project: Belfius attaches much importance to the usability of their products. Together with the team of Belfius I think about concepts, create wireframes, help with user research and user testing to create the perfect user experience for the Belfius app and website. Tasks: Wireframing, Concept Design, UX Research, User Centered Design, Project Ownership. 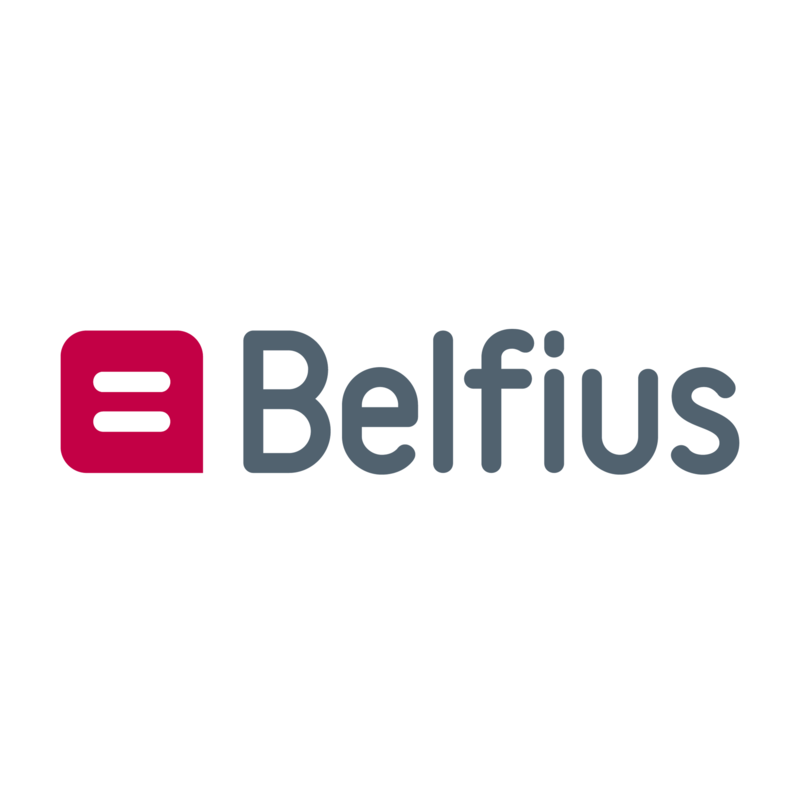 Project: With a team of UX experts we create and design applications for the Belfius website, mobile app and internal applications. Next to this huge project I also help other UX designers within other smaller projects. Tasks: Wireframing, UX Research, User Centered Design, Functional Analysis, User Testing. Project: DNR is the new platform for the journalists of De Persgroep to write and manage articles within the company. 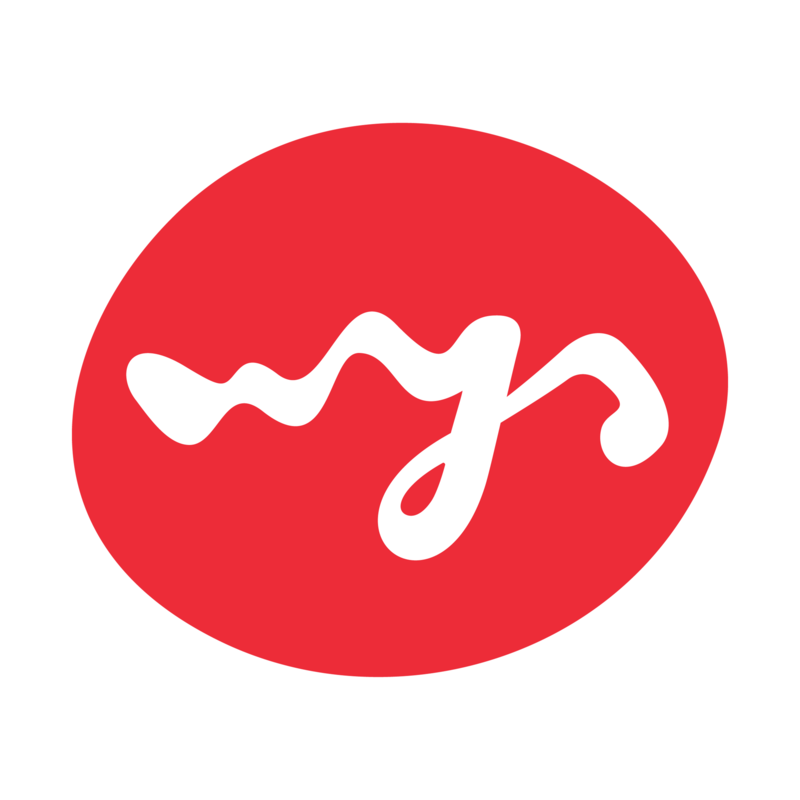 Both offline and online journalists will write articles within the new platform. 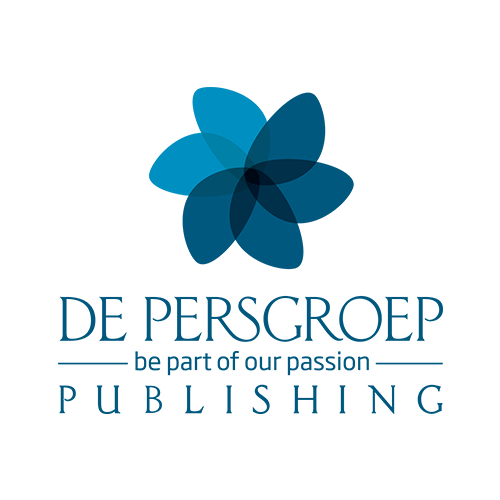 It will be easier to share content within De Persgroep and all the websites of De Pergroep will be managed within the same platform. Tasks: Wireframing, UX Research, User Centered Design. 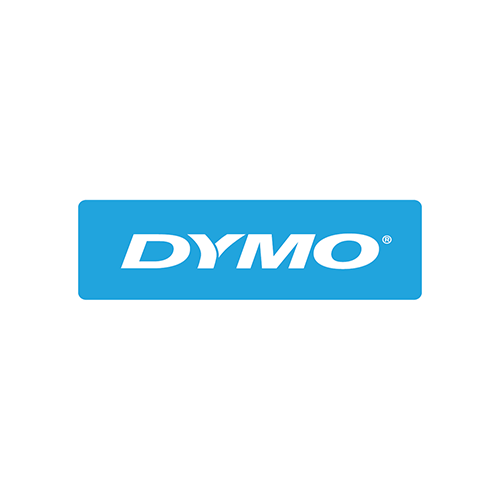 Project: Dymo is creating a mobile app which makes it possible to print labels via your smartphone. As a UX tester I was responsible that the app would be user friendly. Tasks: UX testing, UX review. 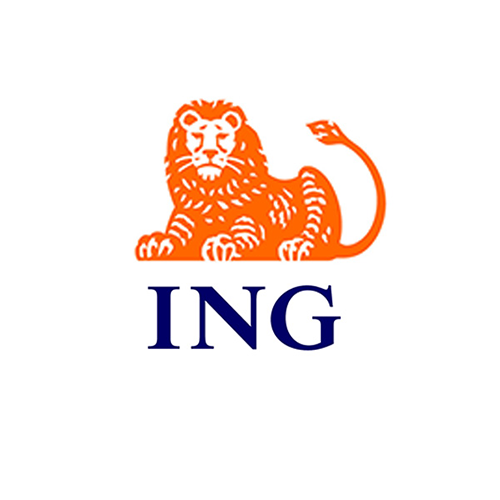 Project: ING was working on a new campaign. I helped design (both UX as graphic design) the new campaign responsive website and fine-tuned some existing designs. Project: Kunstmaan is a full service communication agency. Within communication, websites are one of the most important tools. As an Information Architect I have been designing wireframes for ongoing projects. 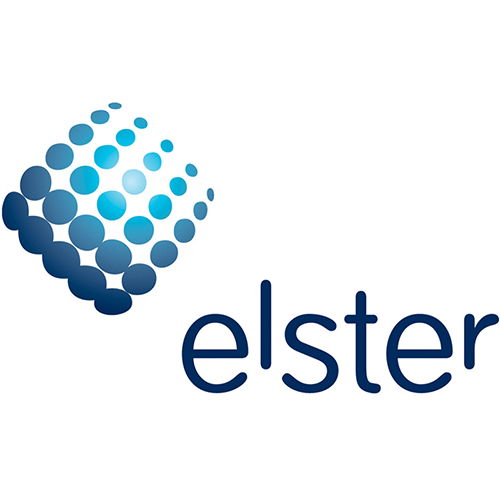 Project: The company provides end-to-end solutions for energy management and smart grid at leading commercial and industrial companies, retailers, ESCOs and utilities. To manage the hardware the internal developed software is having a major update to make it more user-friendly. Together with other UX designers and functional analists I have been working on several screens of the future platform. 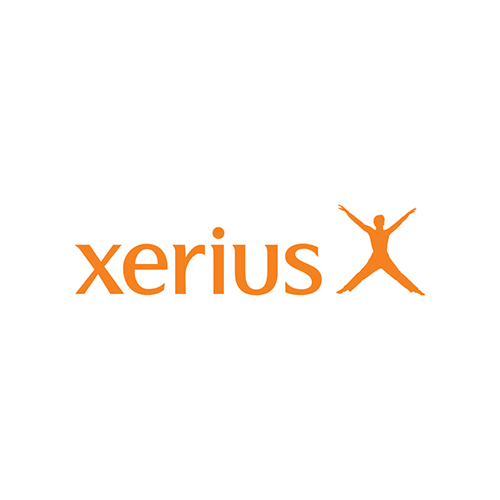 Project: Together with a team of functional anaysts I have been creating an online platform where clients can check their child benefits, fill in and send documents and request documents. I was responsible for the user interface design. I produced wireframes, discussed with functional analysts, business owners, developers and the graphic designer. The website is full responsive so the platform is available on both desktop, tablet and mobile. Project: User interface design for the internal Apollo 1 project to manage the daily business of Partena. 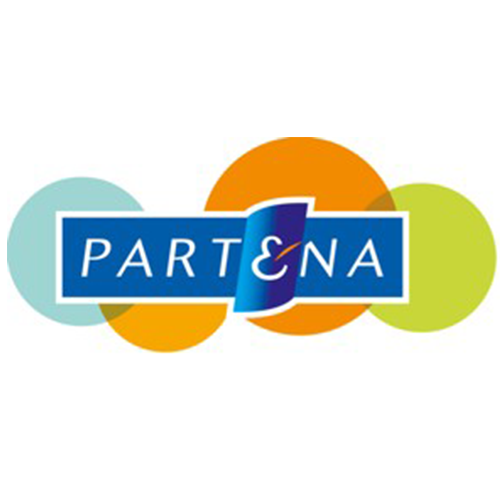 Apollo was the start of the new application within Partena that will replace the old mainframe software. Just contact me and let's discuss. © Some Guy. Design: HTML5 UP.